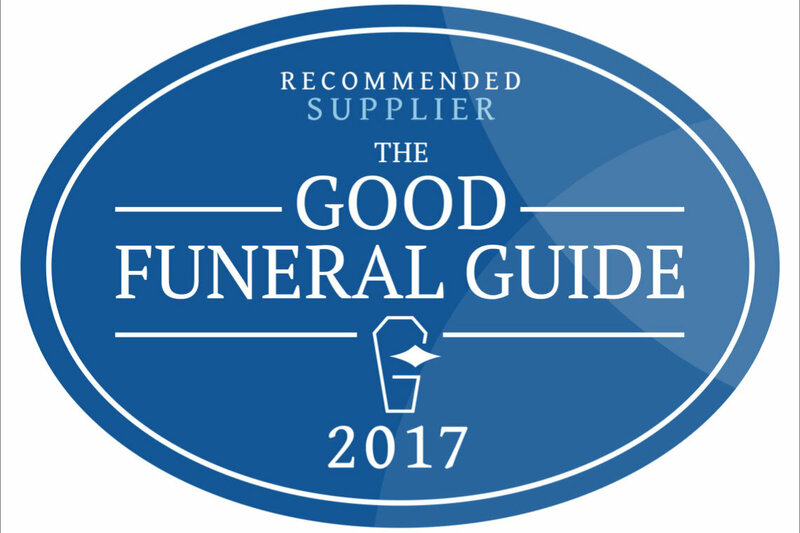 We are pleased to announce that A.H. Cheater Funeral Directors, the family owned funeral directors of Romsey, have been recommended by the Good Funeral Guide 2017. After a visit a thorough inspection, we have become one of only 4 recommended in the Hampshire region. An accolade of which we are extremely proud. The Good Funeral Guide is a not-for-profit social enterprise company. The Good Funeral Guide is wholly independent of the funeral industry and is dedicated to supporting, empowering and representing the interests of dying and bereaved people living in the UK. Unlike other online comparison websites, the Good Funeral Guide actively visit their recommended funeral directors.